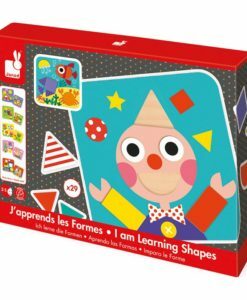 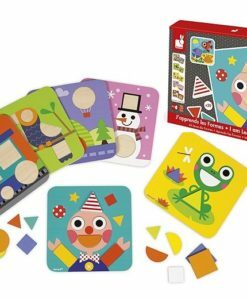 The I Learn shapes are great fun educational toy which teaches your children to use their creative, problem solving and maths skills. 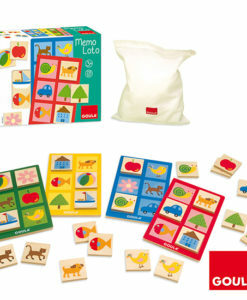 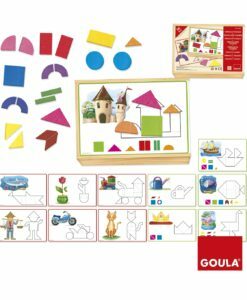 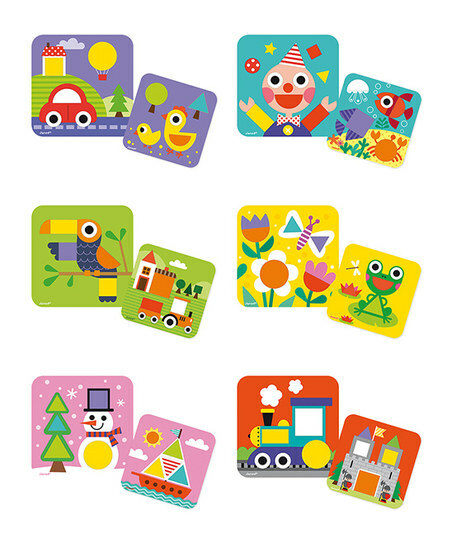 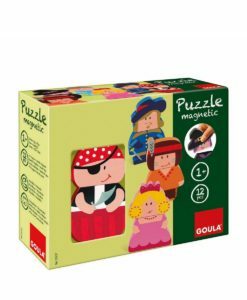 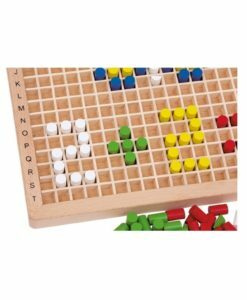 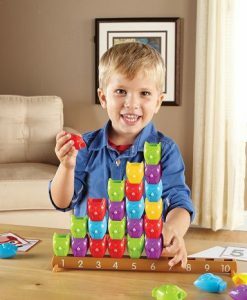 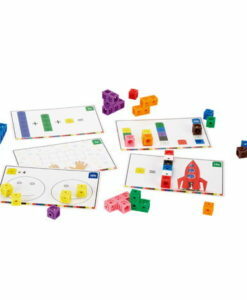 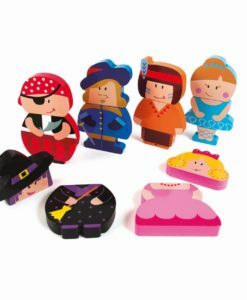 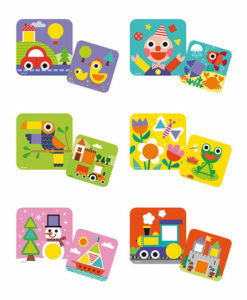 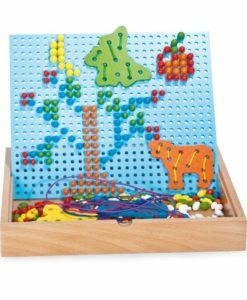 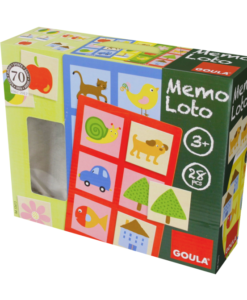 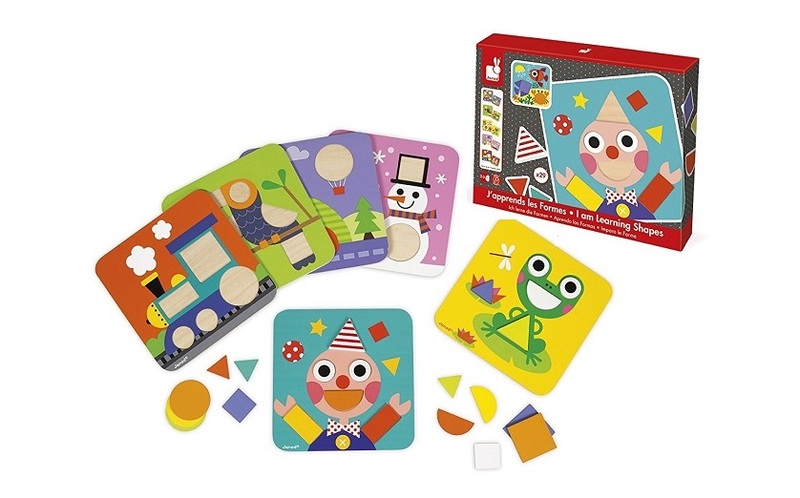 The toy comes with 6 double-sided pictures which a child has to complete by adding colourful wooden shapes. 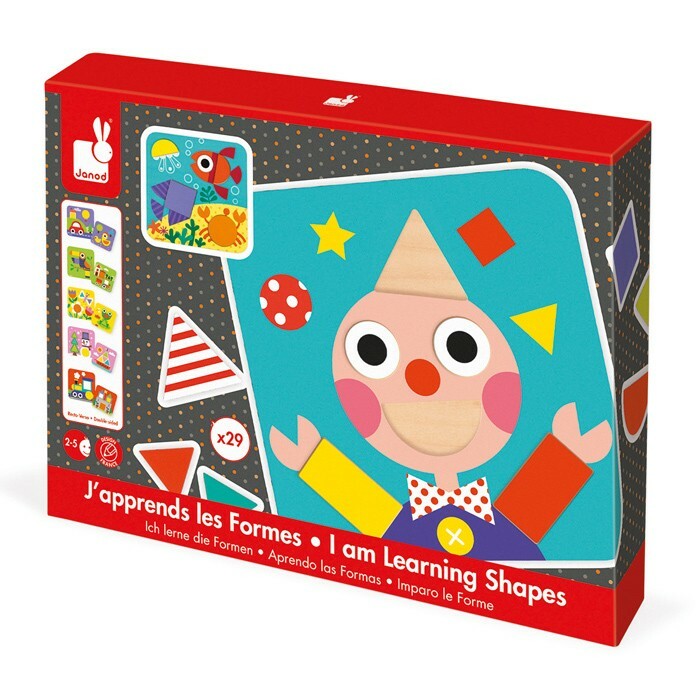 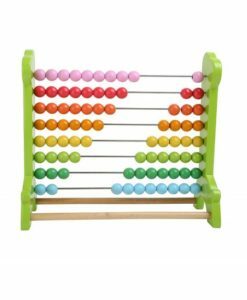 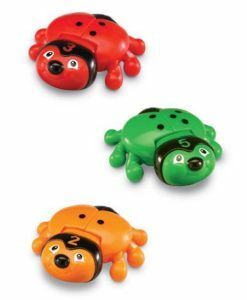 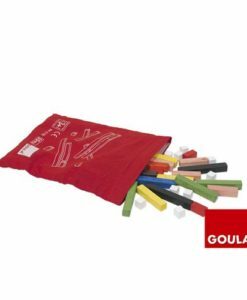 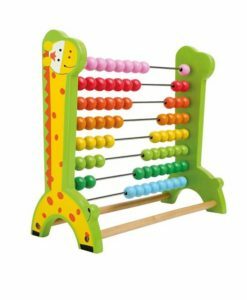 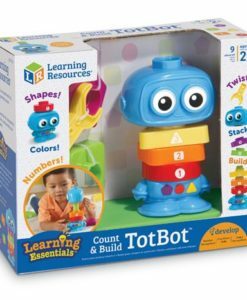 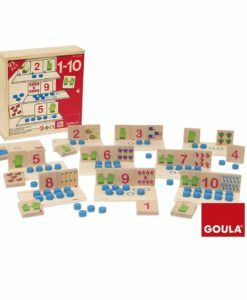 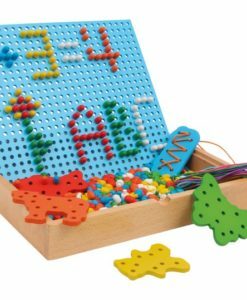 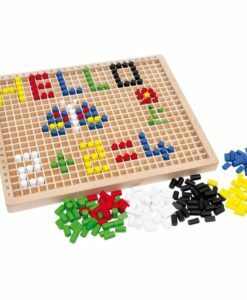 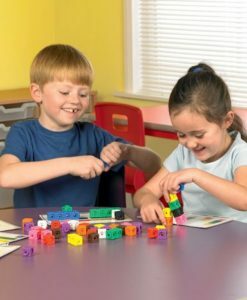 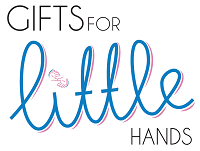 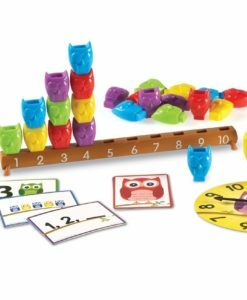 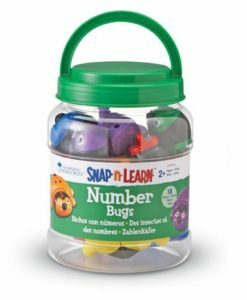 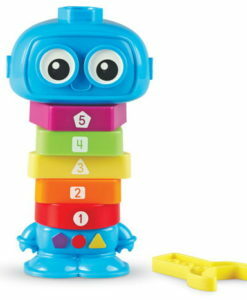 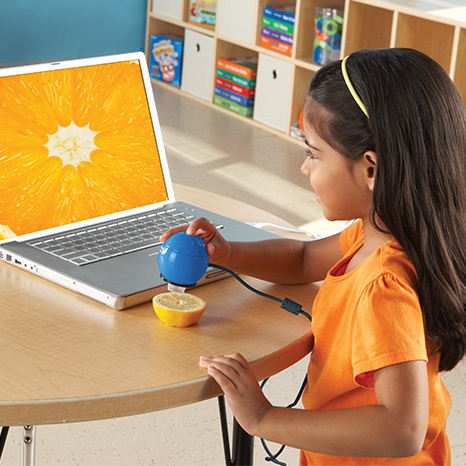 Learning toy suitable for age 2 – 5 years.